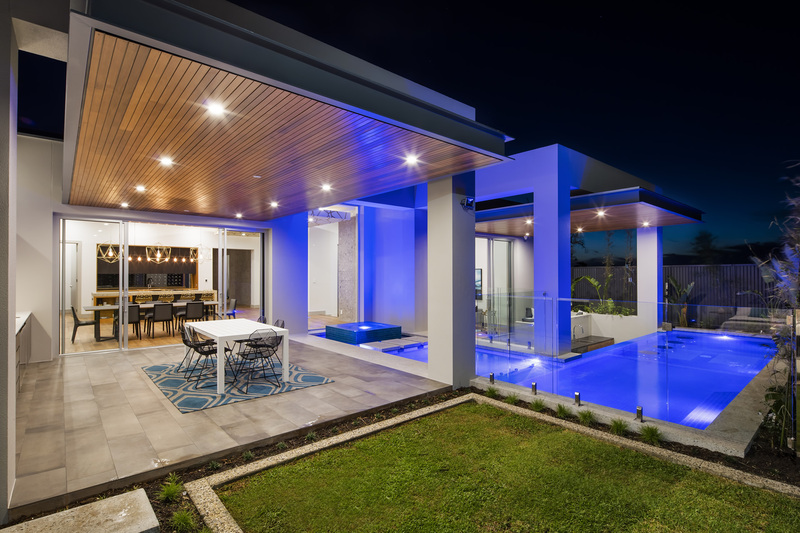 At Precision Homes we pride ourselves on delivering luxurious homes of distinction. 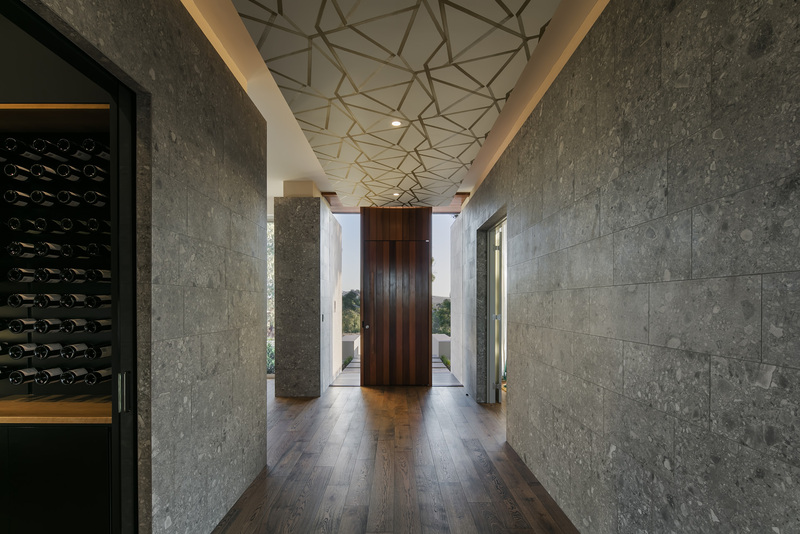 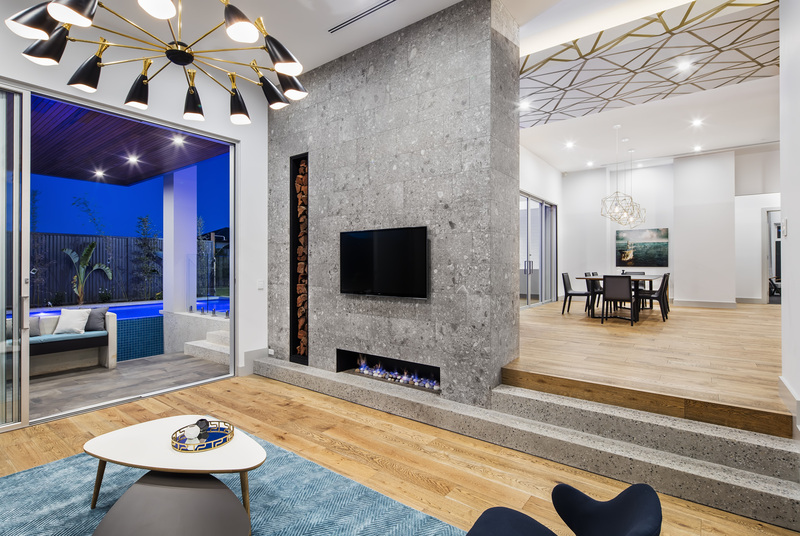 We specialise in bespoke high quality homes with exquisite custom designs as individual as the clients we build for. 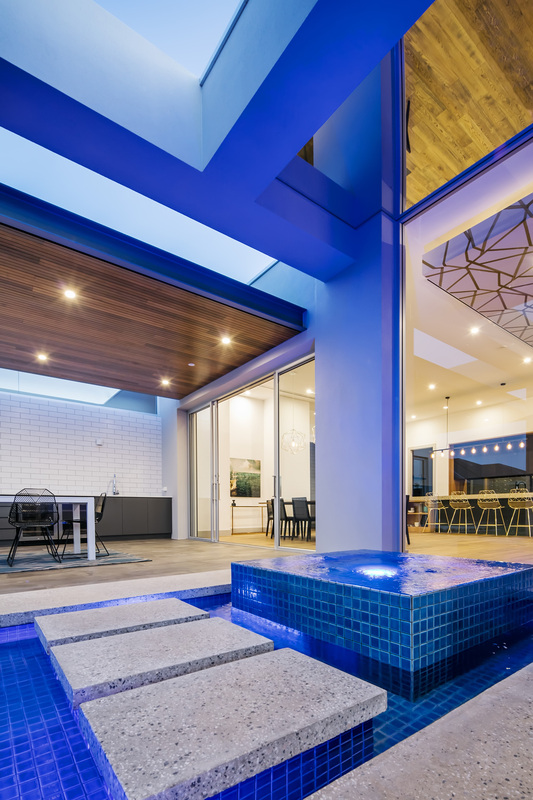 Each one of our designs offers a beautifully proportioned home, bespoke in style and extravagance. 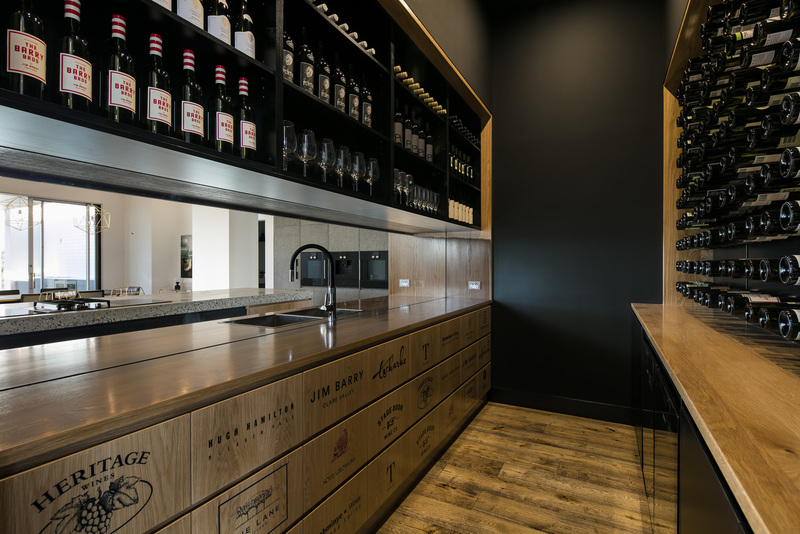 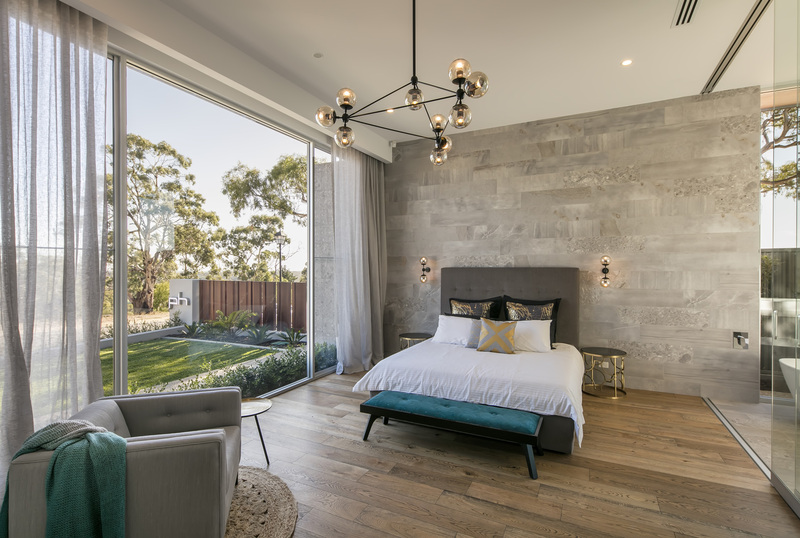 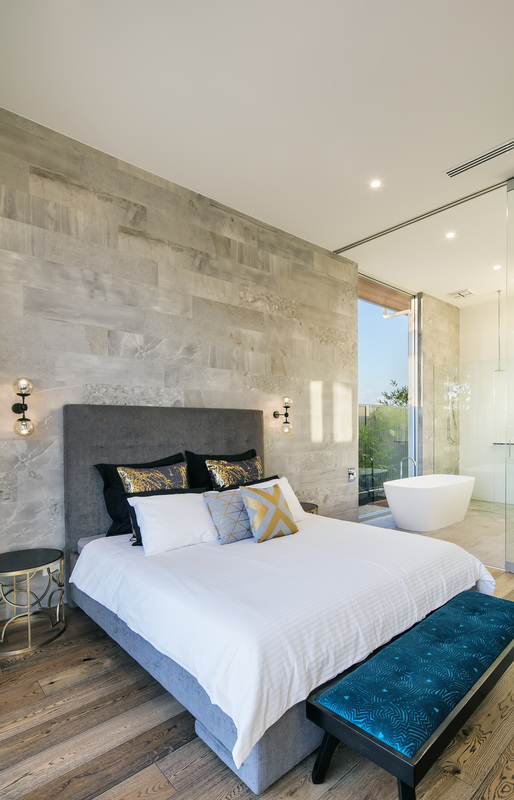 Precision Homes is passionate about using only the best craftsmanship and materials, which is reflected in our finished Homes and our Display Home at Blackwood Park is a perfect example of how we incorporate the very finest materials into the design of your new home. 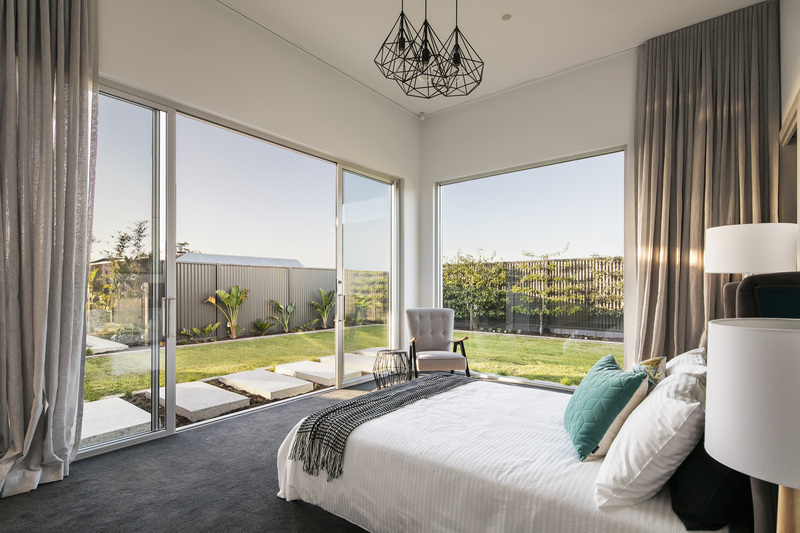 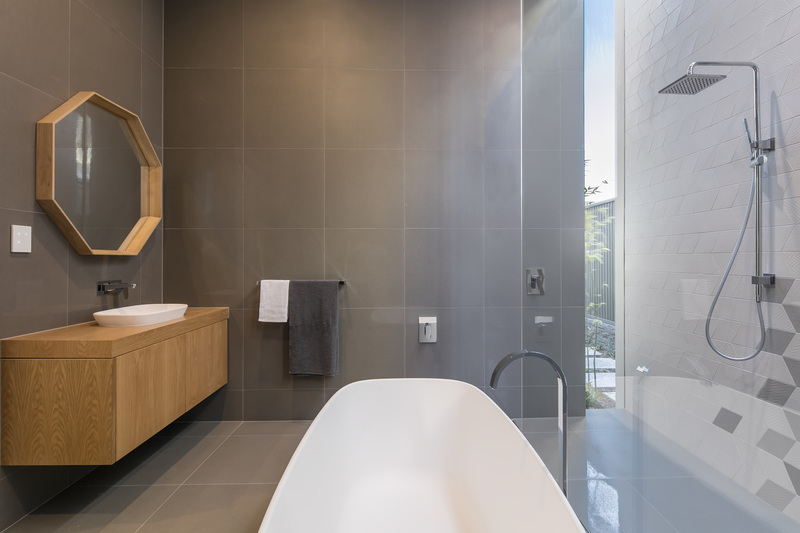 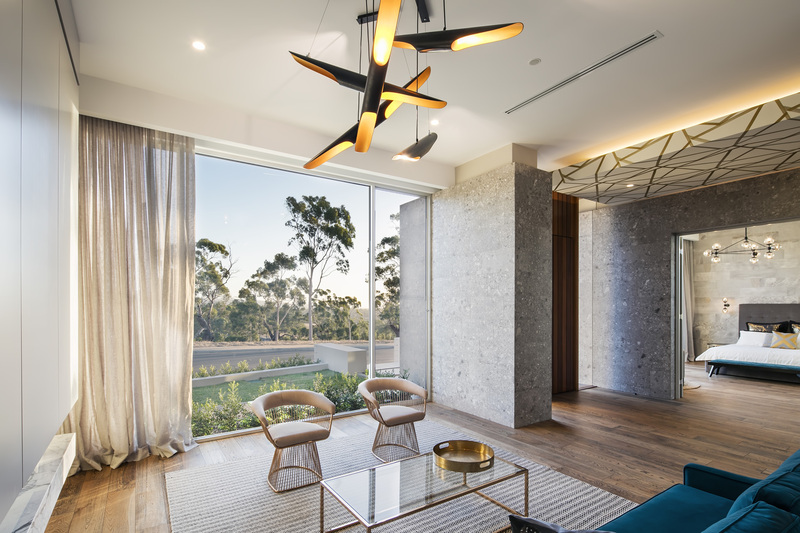 Our highly professional team of experts has a unique understanding of what it takes to create the finest quality homes that are a perfect fit for the graceful undulating landscape of Blackwood Park Estate or the fertile Adelaide plains. 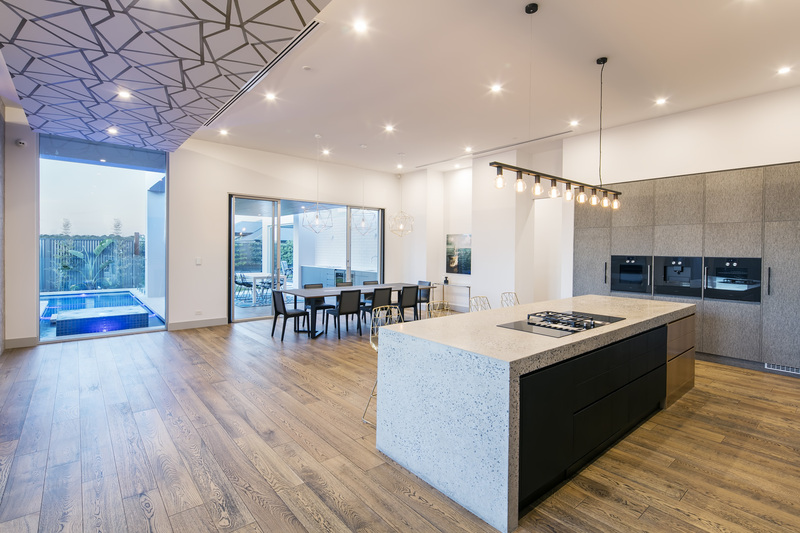 At Precision Homes we pride ourselves in offering our clients the ultimate home building experience, and once our clients homes are complete, one that leaves an everlasting impression.